Erin Square Condos is a new condo project by Pemberton Group and is currently in pre-construction. 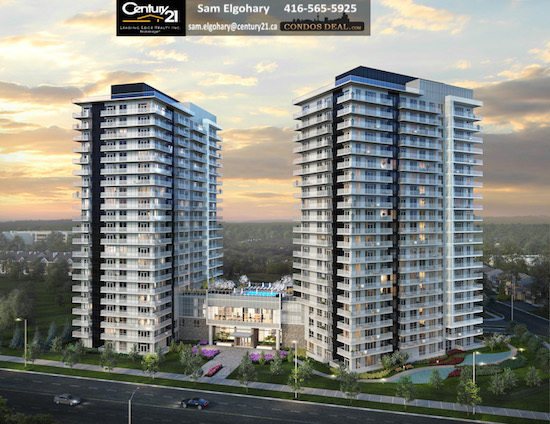 Erin Square East Condos will be located at 4677 Glen Erin Drive in Mississauga. Erin Square Condos will be 22 storeys tower with 200 mixed condo units. The estimated completion date for Erin Square Condos is set for February 2021. 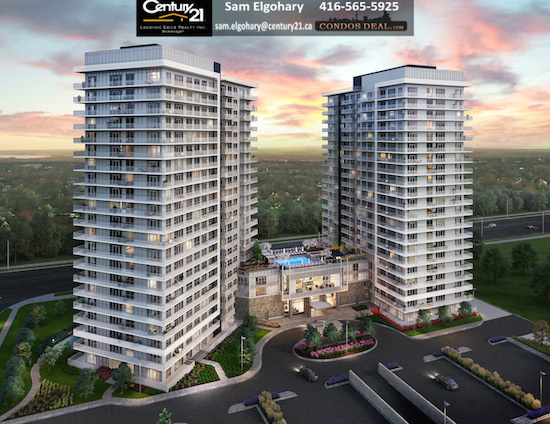 Other Projects by The Pemberton Group are like YongeParc Condos, Time and Space Condos, Mills Square Condos, 8 Elm Street Condos, 85 Broadway Condos, Indigo Condos, Citylights Condos, Ten93 Queen West Condos, Downtown Erin Mills Condos, and Sky City 2 Condos.